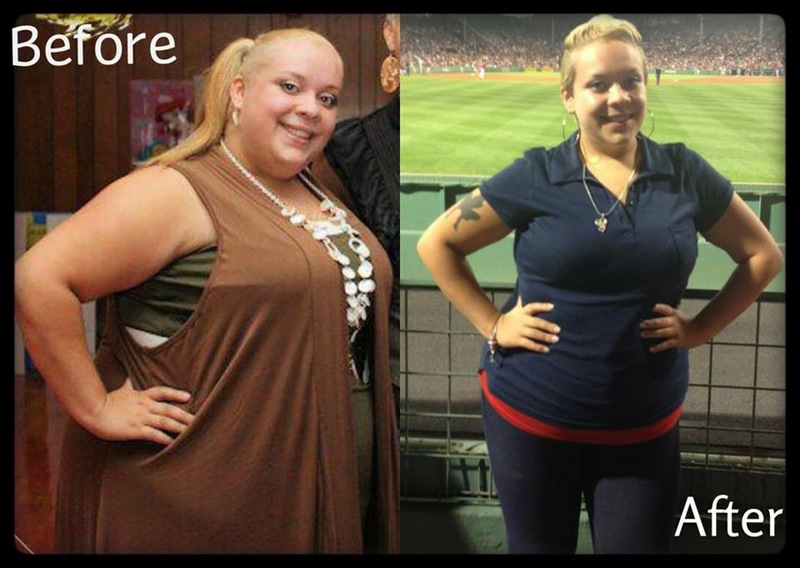 “At 19 years old I decided to make a life changing decision to undergo weight loss surgery. I struggled with my weight throughout my entire childhood and into adolescence. I tried everything from school sports, different gyms, fad diets, appetite suppressants, meeting with nutritionists and I just couldn’t lose the weight on my own.